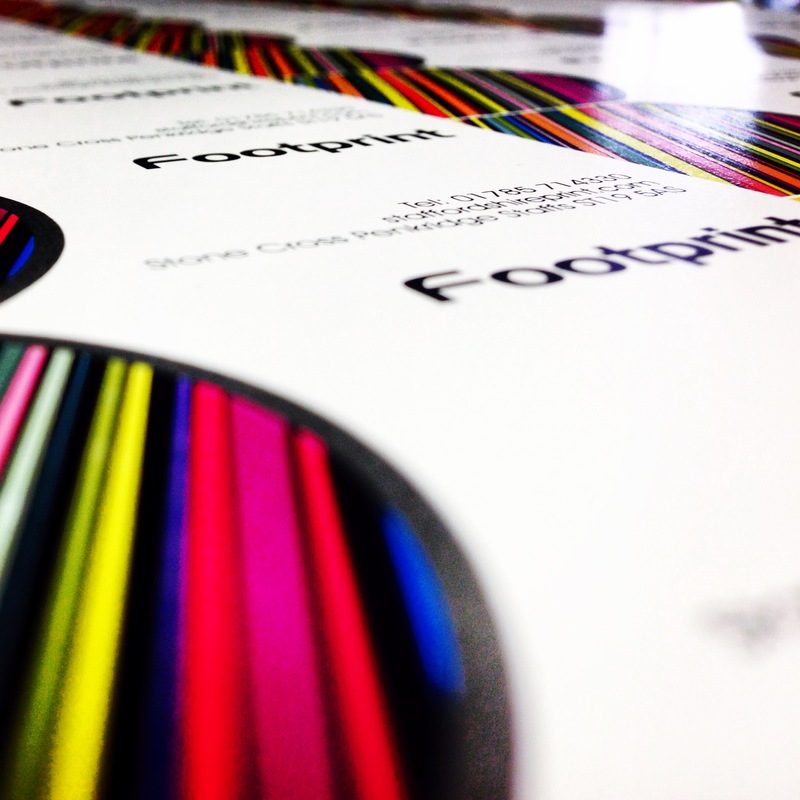 Footprint can help with all your poster printing requiments from A4 up to A00 size and bigger! 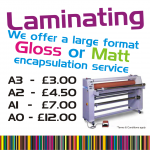 Our posters are printed using UV stable inks. They have an outdoor life (without fading) of approximately 2-3 years. This can be extended to 4-5 years by choosing an additional clear gloss or matt laminate. 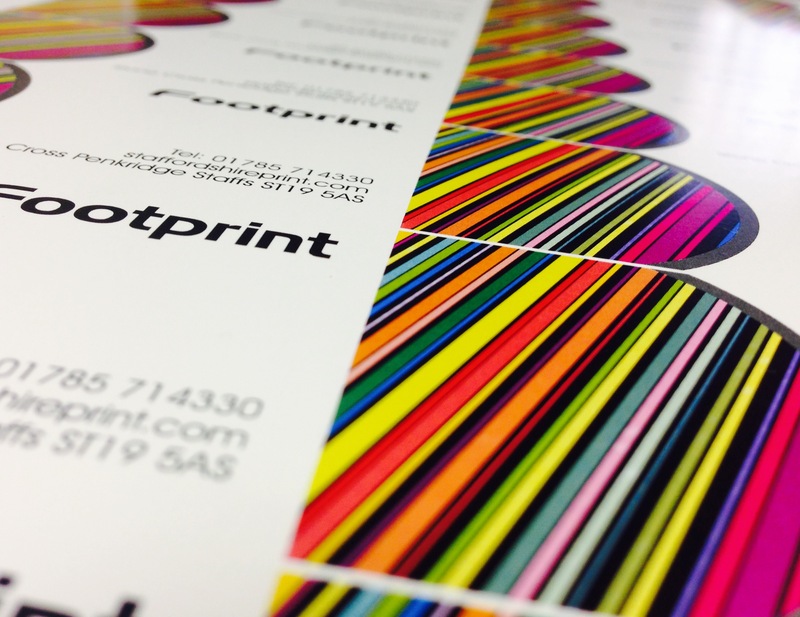 Our digital printing presses open up cost effective options whether it is a short run job or higher volume requirement. 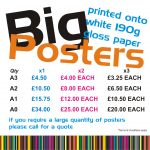 We can offer you the ability to produce your own custom high-quality A4 to A0 or bigger posters if needed, poster printing at unbelievably cheap prices. Whether it’s digital A4 to A0 or bigger poster printing from your own artwork or photo’s that need enlarging we can print your posters in full colour at the poster size you require. 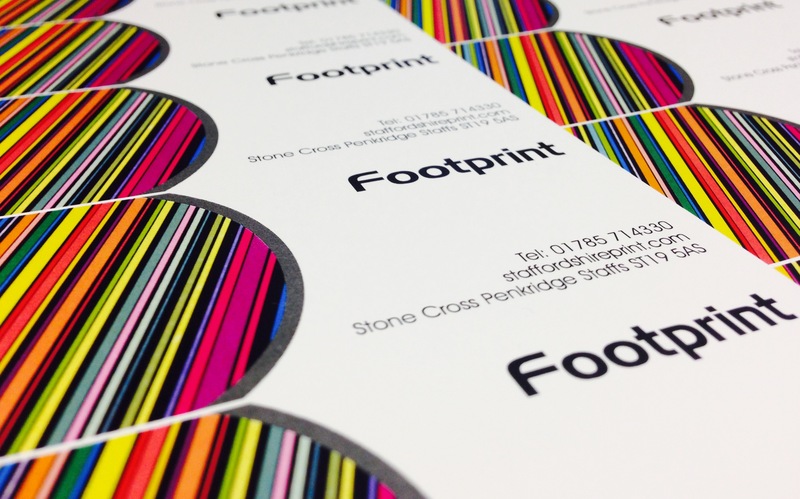 Don’t forget that Footprint can help you with your design / artwork if needed, just call or email about costs. 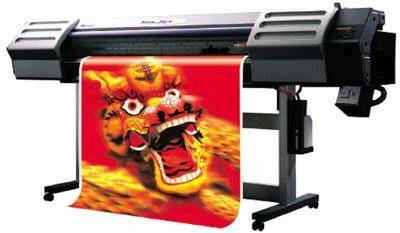 We print using top-notch 1200 dpi printers onto 190 gram silk poster paper. 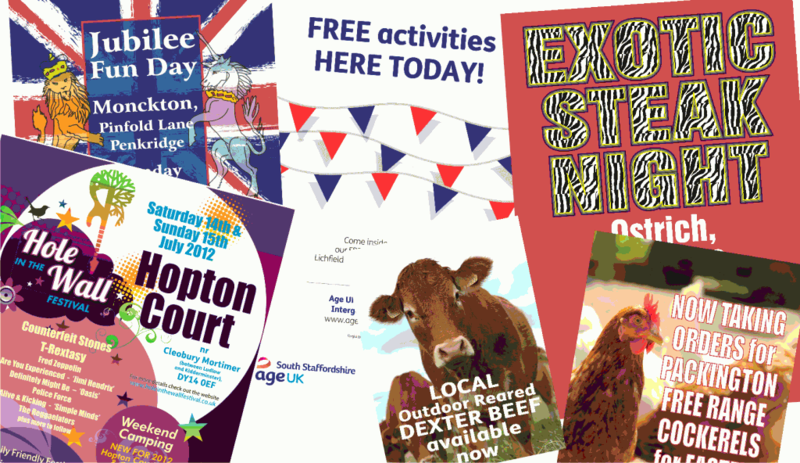 We find that A0 posters are large enough and perfect for applications such as event promotion or shop window displays. How about A3 posters for any music events that are going on? When you really need to get the message across in a big way and get noticed posters measure up perfectly! 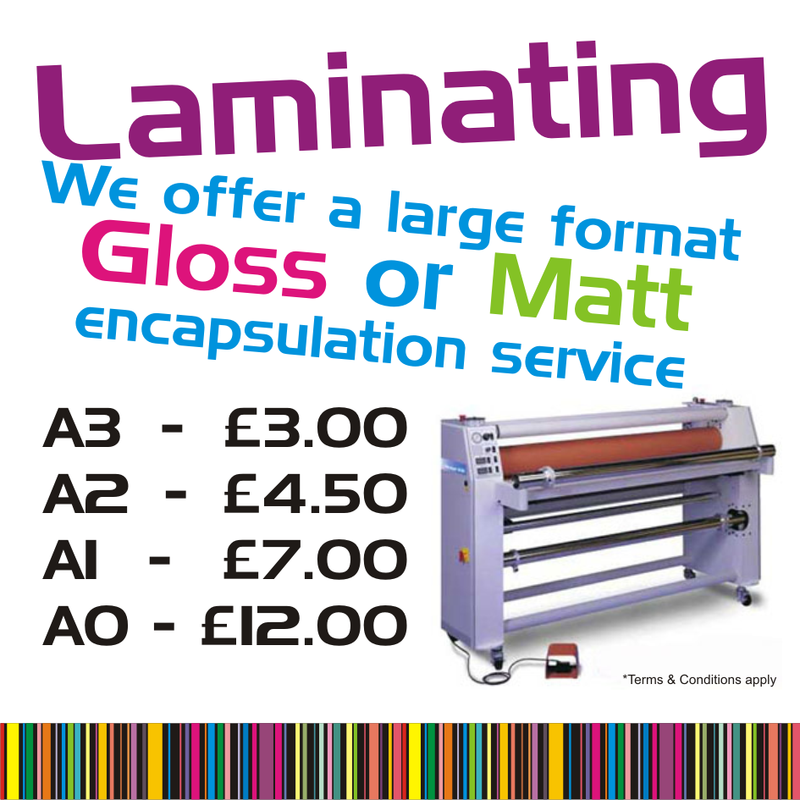 We can print just one or as many posters as you need! 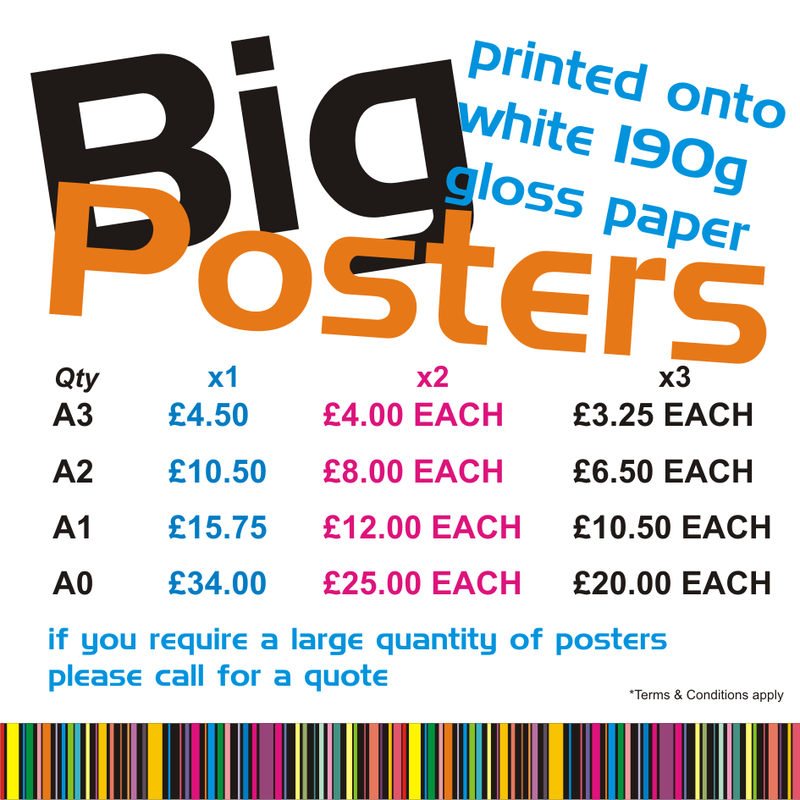 If you need a poster bigger than the sizes listed or a non standard size please call for a quote. or encapsulating (sealed edge with 5mm of film left all round poster when trimmed to final size) service for all your poster protection.